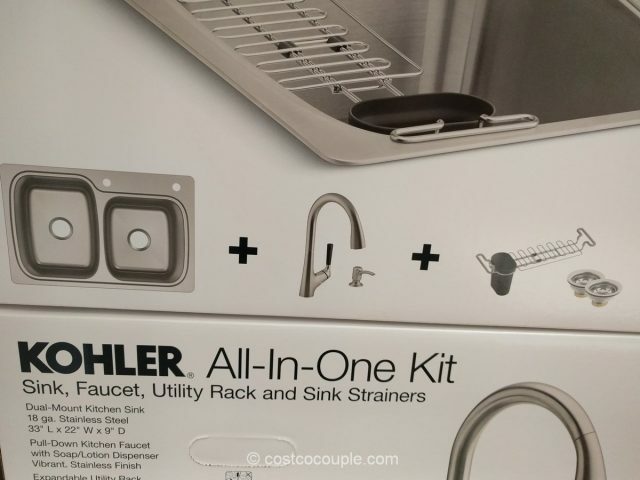 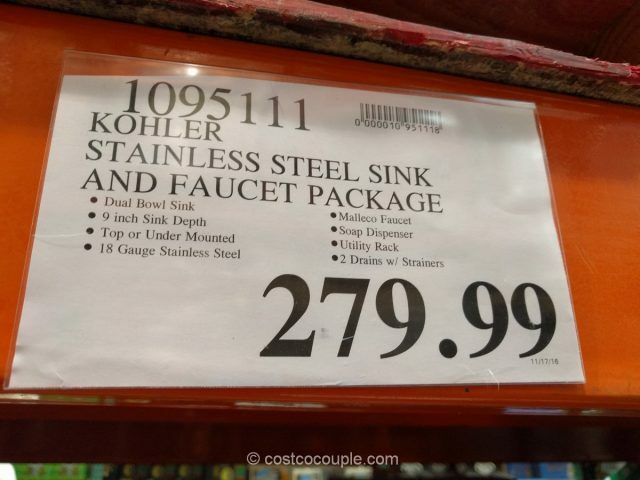 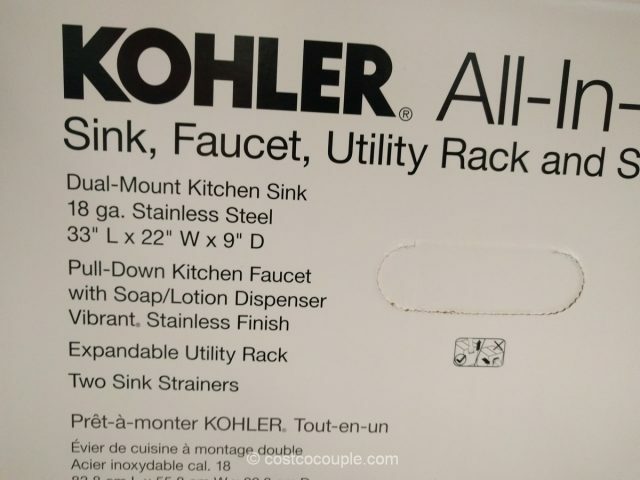 The Kohler All-In-One Kit includes the sink, faucet, utility rack and sink strainers. 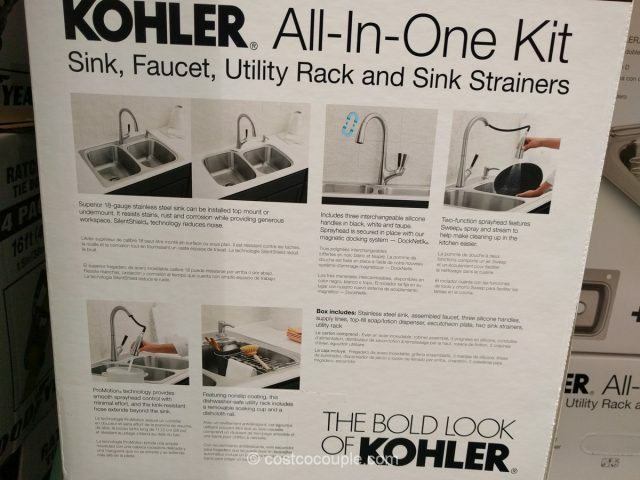 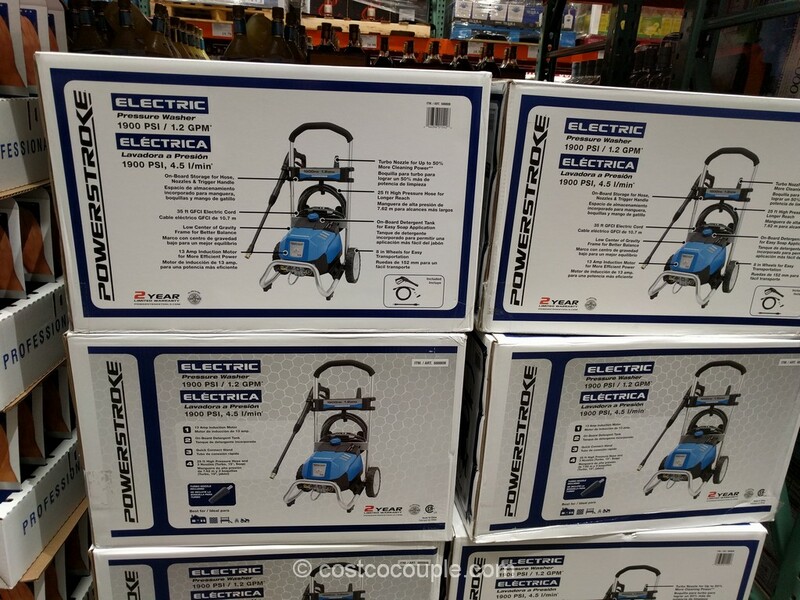 If you’re looking to replace your kitchen sink, this kit includes everything needed to get the job done. 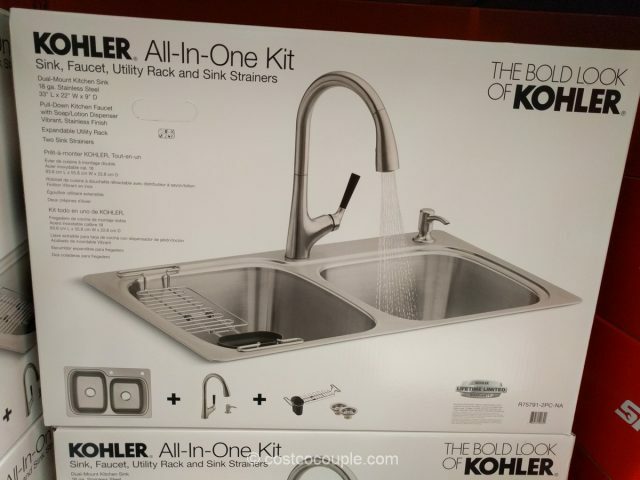 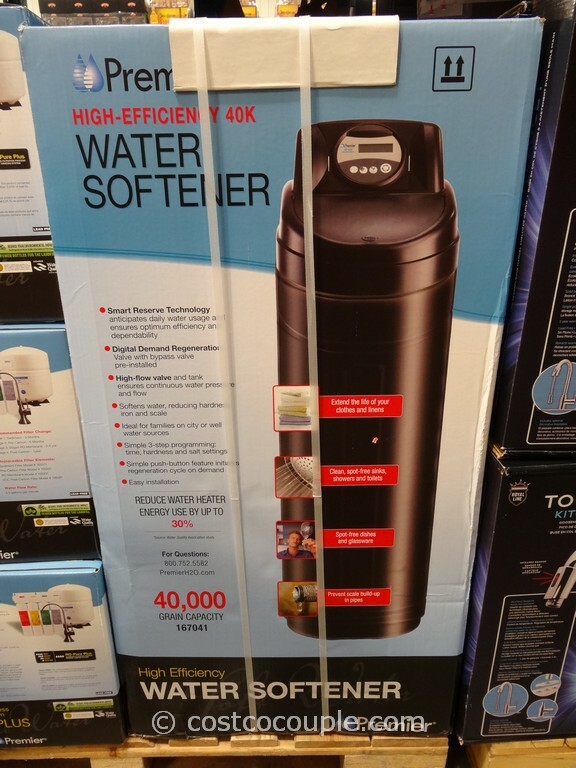 The Kohler All-In-One Kit is priced at $279.99.